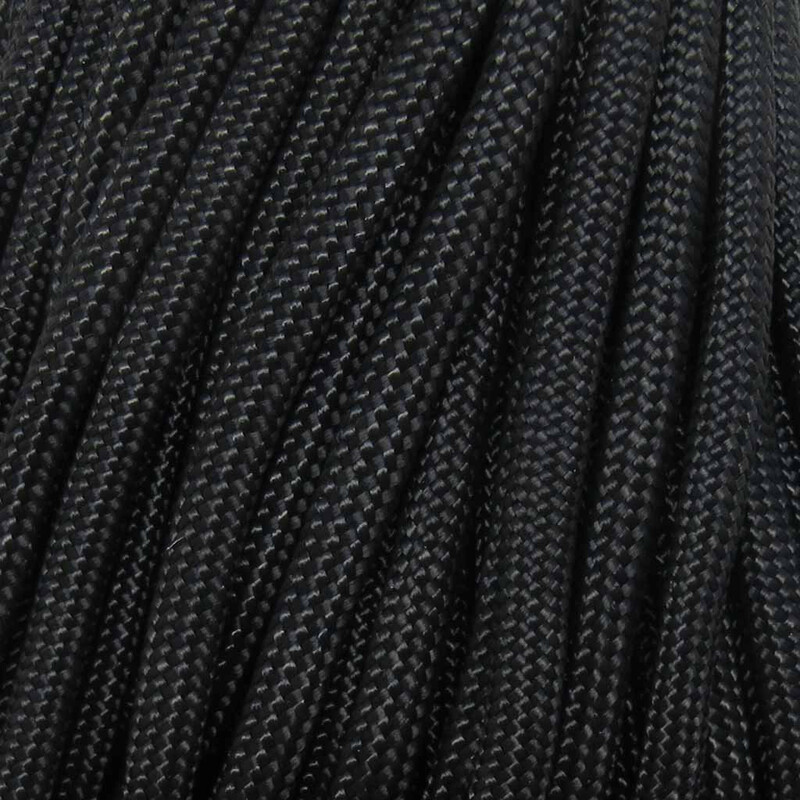 100% Nylon Heavy Duty paracord. Made In USA. 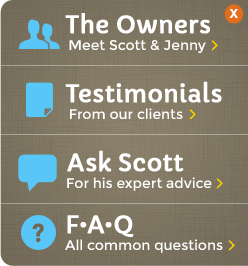 Manufactured by a certified US government contractor. 550 lb test - 7 strand cord. Diameter: 5/32". Made by an approved vendor of the United States Department of Defense, passing all of the government's quality control, first-article inspection requirements. 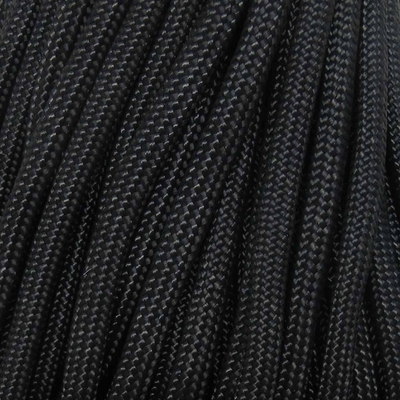 This supplier earned its reputation of quality cordage among Yankee clipper ship sailors who insisted on the most dependable and durable cordage as they sailed to all parts of the world. During World War II, the U.S. and Allied government called upon the supplier's expertise for the manufacture of parachute cords, tow lines, bomb lanyards, shroud lines, survival kit items, and cordage for many other special needs. 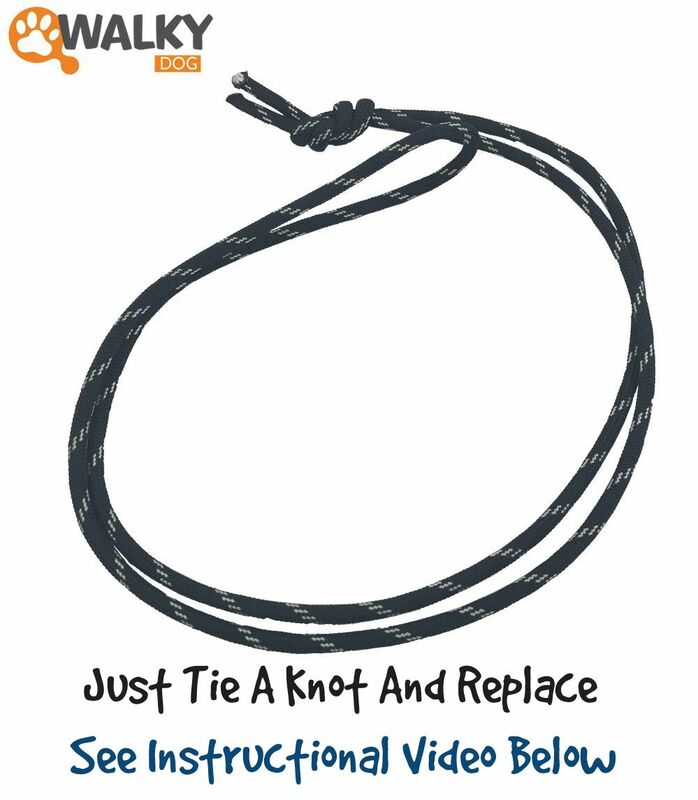 This paracord is excellent for making a custom length cord for the WalkyDog or to just have as replacement cord. Over time, powerful dogs may tend to wear down the standard cord that comes with the WalkyDog. This does not happen over night, but it is nice to have extra cord when needed. Replacing the cord is extremely easy (Check out the video below to see how) and this stuff we carry is super strong! 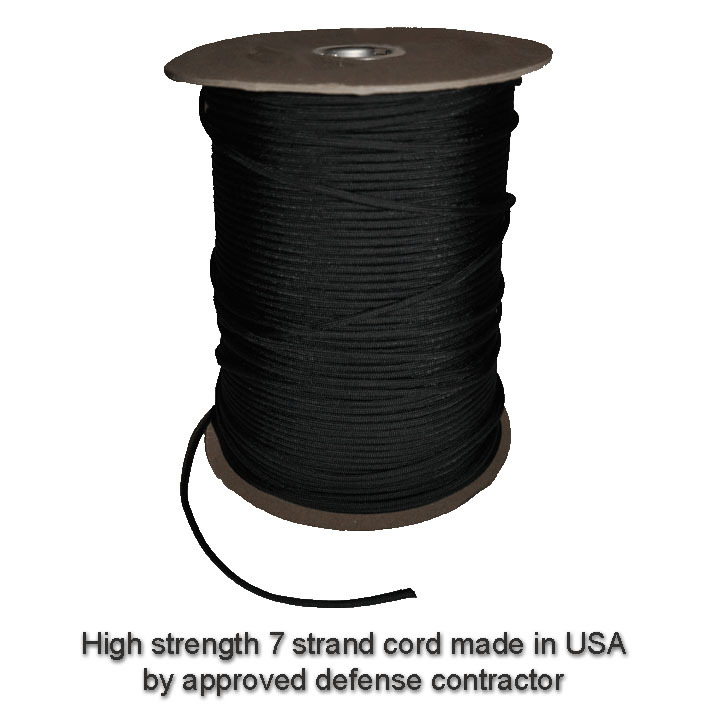 I tested many different types of cord before deciding to go with this military strength paracord. 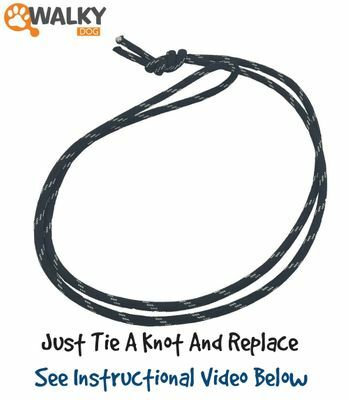 If making a custom length cord for the WalkyDog, try to make the length just enough so that your dog is comfortable, but not so much that they can pull too far forward. Please note that The Dog Outdoors offers replacement cord as a convenience for our customers. 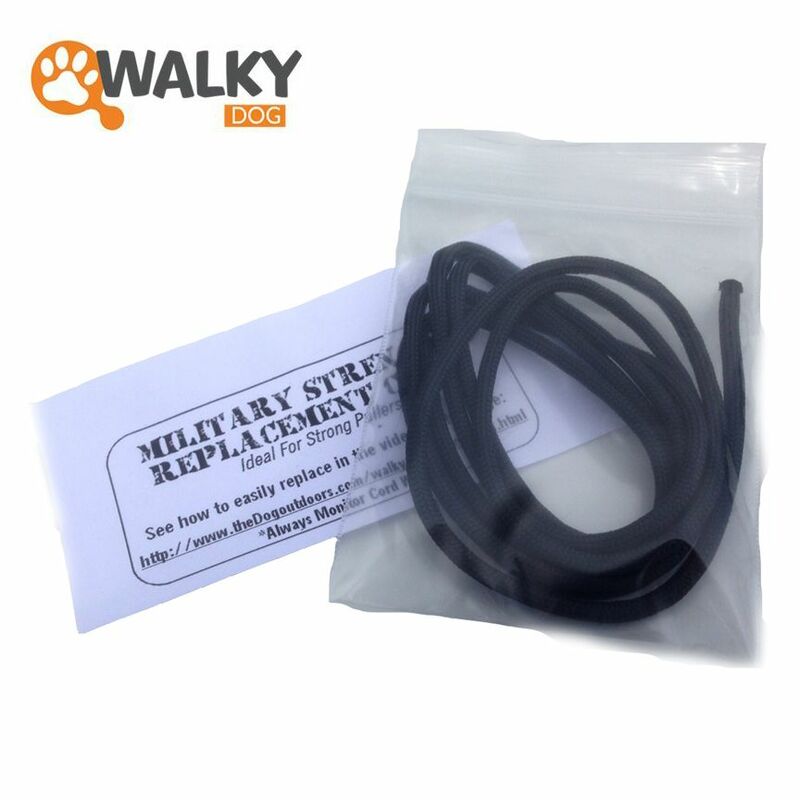 We offer advice for replacing the cord based on the WalkyDog manufacturer's instructions. We cannot be responsible for how you decide to make modifications to the WalkyDog that alter it from it's original state. Please use caution and your best judgment when making any modifications to the WalkyDog. For any concerns you have about making modifications please contact the manufacturer at www.camon.it. 550 lb test - 7 strand cord. Diameter: 5/32"